Nicholas Leviseur has a very wide experience of appearing in regulatory tribunals both as an advocate and as a legal assessor. His experience extends beyond the formally regulated to include the disciplinary bodies set up by private organisations to control their membership. He has considerable experience in advising at an early stage before proceedings are instituted, in helping to negotiate consensual disposals, and of appearing at interlocutors and final hearings. His experience crosses all the medical, dental, nursing and ancillary medical professions as well as accountancy, education and the law. 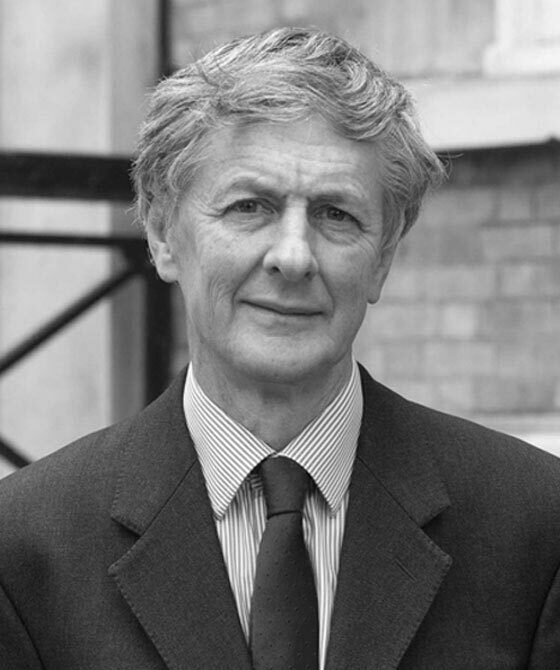 He has considerable related experience of judicial review and of private right law proceedings before the High Court. Advising on the admissibility of highly prejudicial medical evidence given before a coroner and of the narrative verdict of the coroner itself, and subsequently successfully excluding both evidence and verdict. Negotiating successfully with the SRA as to the terms of a compromise agreement not involving the striking off of either client in a case involving the misuse of client funds totalling more than £500,000 over a 4 year period. Representing a distinguished practitioner at the end of her career before 3 separate tribunals and professional bodies in cases involving probity, clinical judgement and root and branch attacks on competence, resulting in complete acquittals in all cases. Defending a primary school teacher against allegations of physical violence against young children, cross examining hostile teaching assistants, analysing data and social media records and securing acquittals in respect of each allegation.